A recognized leader in the area of electric yacht propulsion, Torqeedo has captured the market’s attention with the new pod motors used in its Cruise 2.0/4.0/10.0 saildrives, and especially with the modified Cruise 4.0 used in Hanse’s innovative E-Motion Rudder Drive. 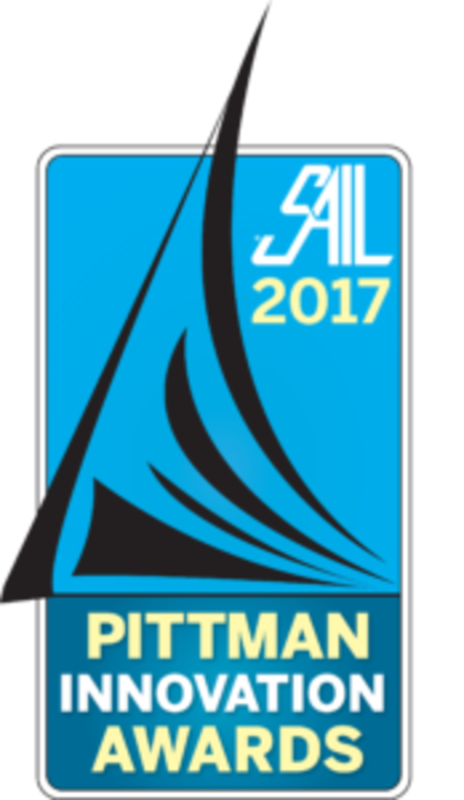 The three saildrives are listed as having the same propulsive power as combustion engines of 5, 8 and 20hp, with the basic drive leg/motor units weighing 33lb, 35lb and 81lb respectively. They are available as complete systems with lithium batteries, a no-snag single-lever control, a computer with a 7in graphical color display and the TorqTrac smartphone remote control app. 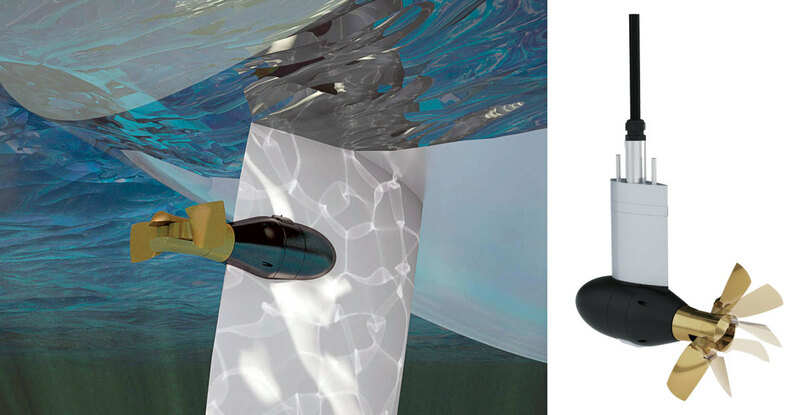 The folding propeller can also supply regenerative power for battery charging under sail. Hanse’s E-Motion Rudder Drive, as seen on the boatbuilder’s 315 sloop, makes the most of this compact and innovative technology by incorporating a drive unit directly in the trailing edge of a Jefa rudder, with the motor/folding prop fitted into the upper portion of the foil. The result, thanks to a total rudder travel of 100 degrees and the propeller thrust always being in line with rudder, is exceptional maneuverability, especially at slower speeds where a conventional rudder is least effective—a true godsend for those who keep their boats in crowded marinas.